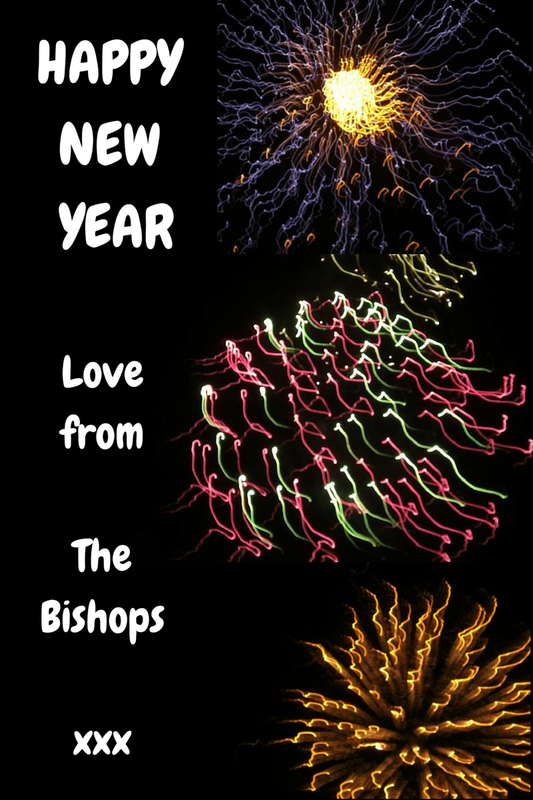 Mrs Bishop's Bakes and Banter: HAPPY NEW YEAR...2015...Bring it on! I hope that 2015 brings you nothing but good things. May your year be brimming with love, luck and loads of sparkle. This year I plan to make and share loads of happy memories with my wonderful family, and I hope you do the same too. Best wishes for the New Year...2015...it's going to be a good one! New Year hugs to you all and thank you so much for continuing to read and support my blog!